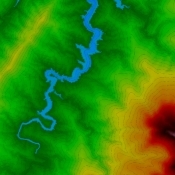 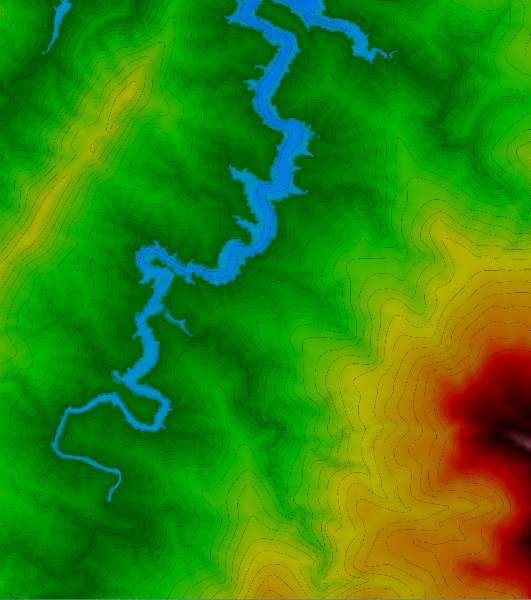 Digital Terrain Model (DTM) as digital representation of the portion of the Earth’s surface is the source of a number of geospatial analysis and calculations. 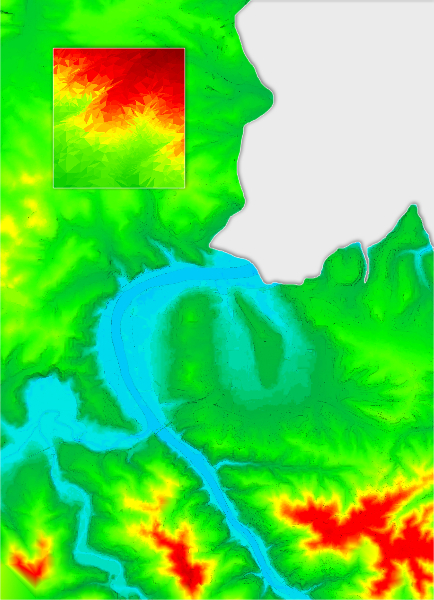 Digital Surface Model (DSM), which is often the basis for the development of 3D digital models, is a terrain model enriched with natural (vegetation) and anthropogenic (buildings and structures) elements. 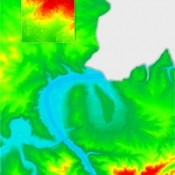 Terramap provides data acquisition and data processing for small and large areas. 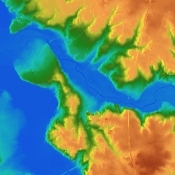 We create DTM and DSM based on aerial photography, airborne laser scanning, on-site data capture or by archive map data editing.